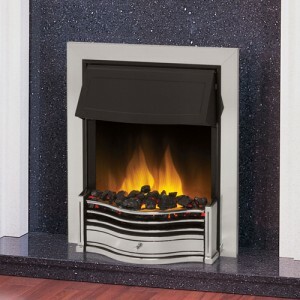 Wyvern Fireplaces, established in 1958, are one of the South’s largest fireplace manufacturers. 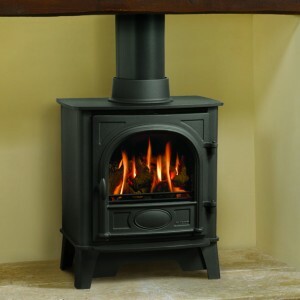 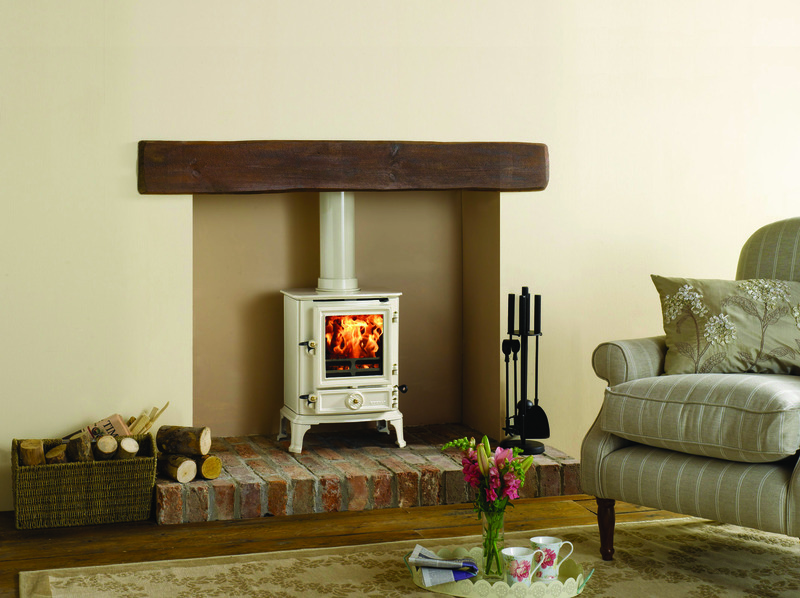 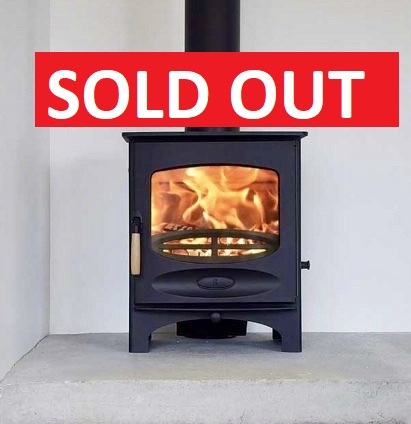 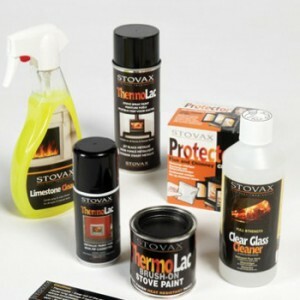 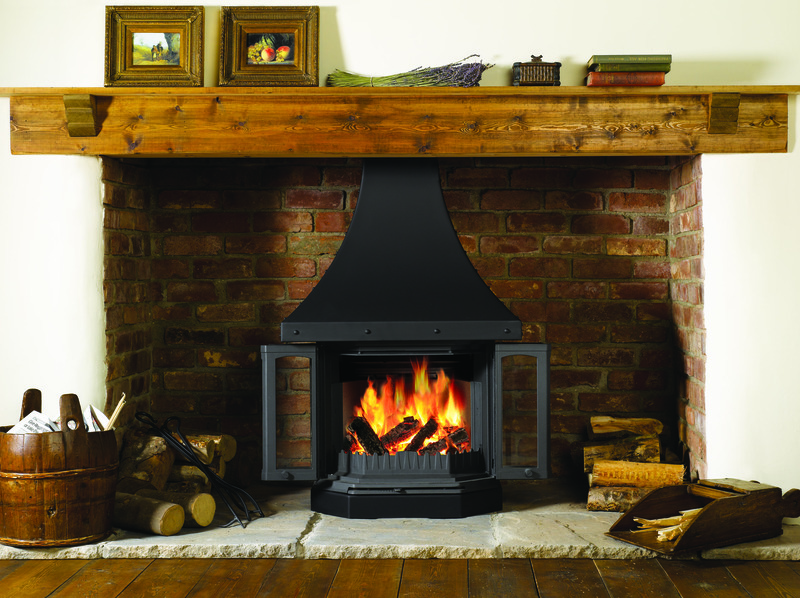 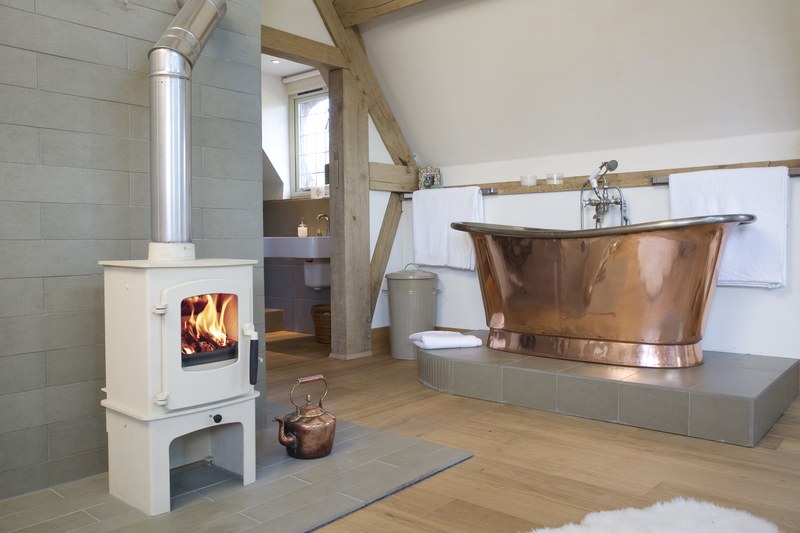 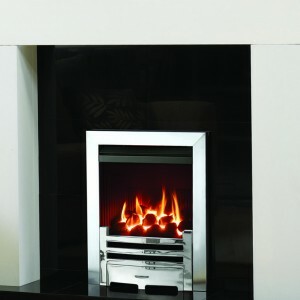 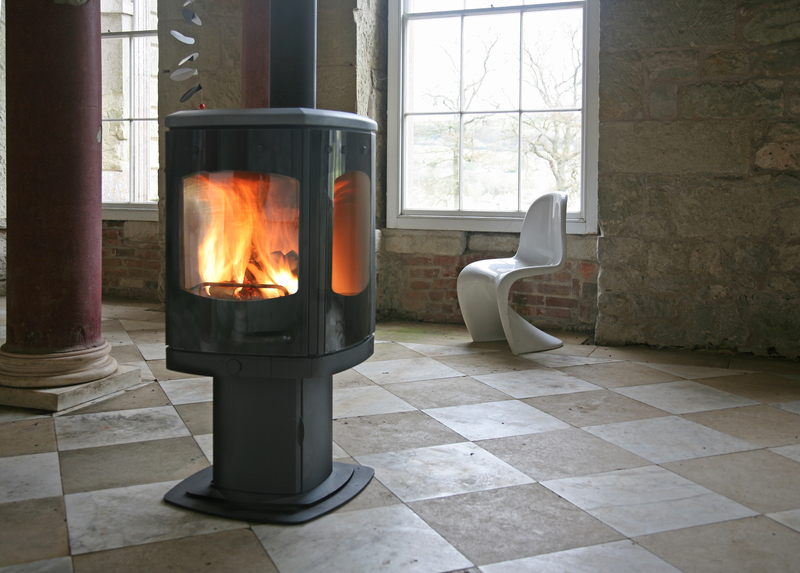 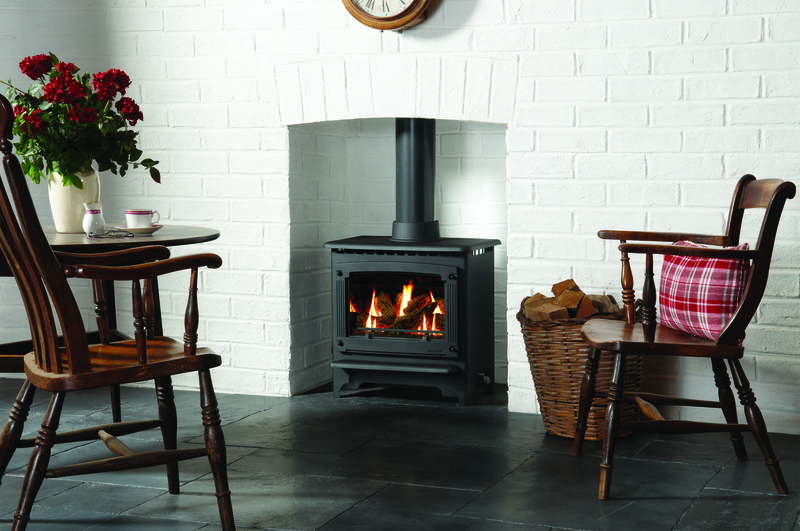 With showrooms in both Dorchester and Yeovil containing over 100 fireplaces and 25 working fires on display. 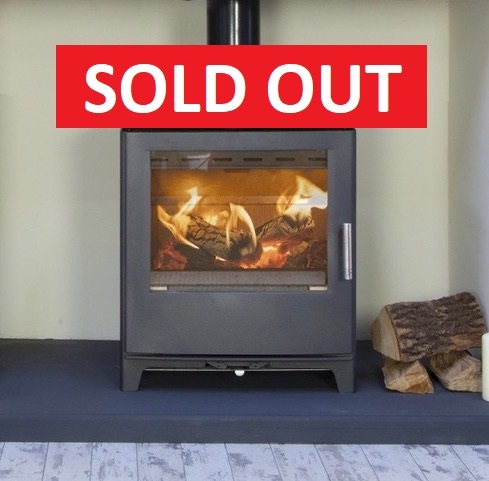 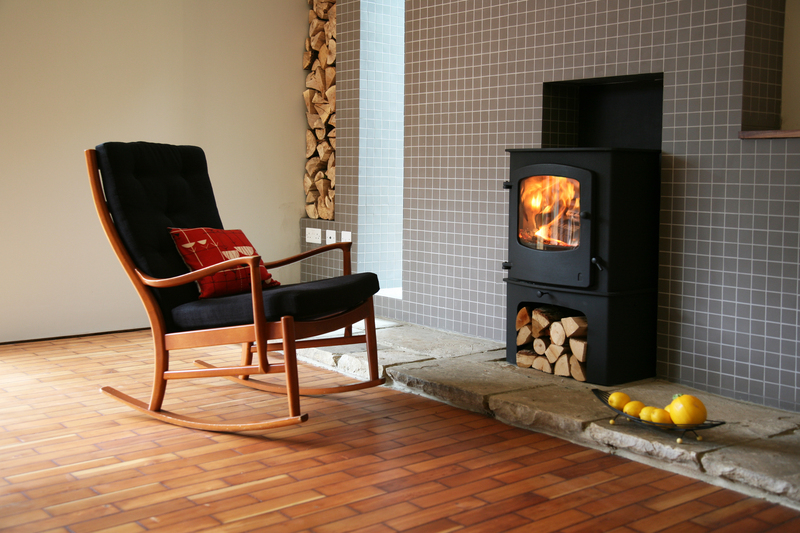 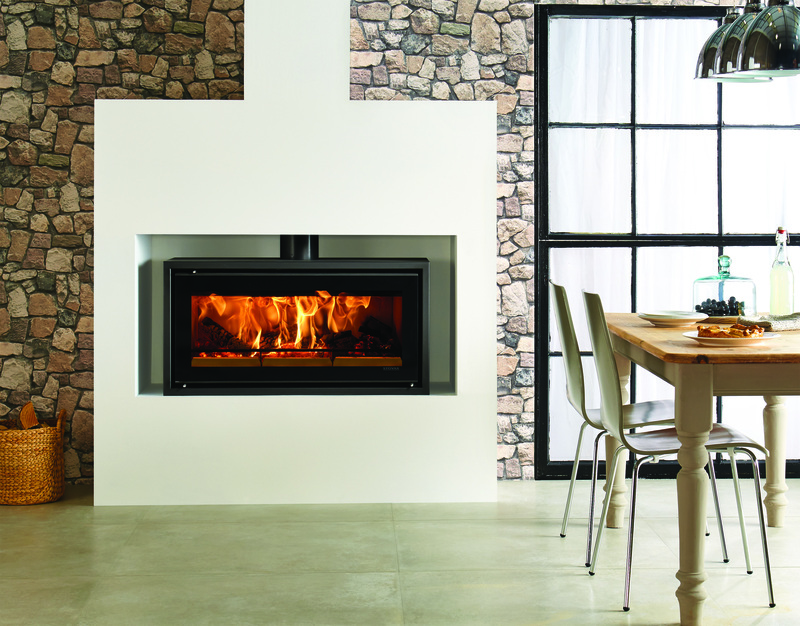 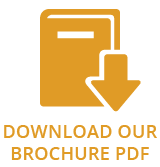 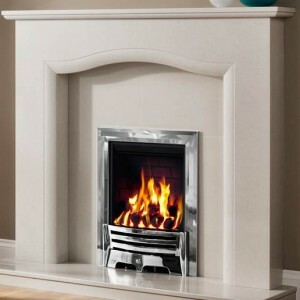 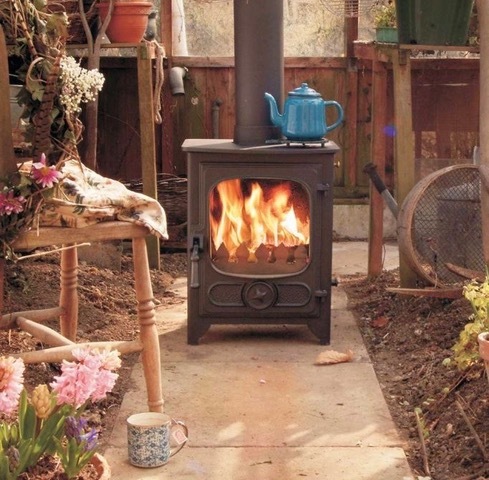 At Wyvern Fireplaces we carefully research all of our products, what the customer wants is our main concern, we will do our best to find exactly what you want. 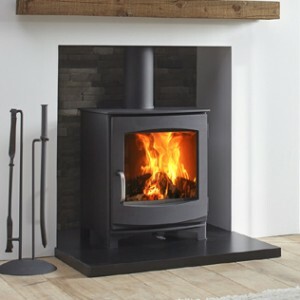 We will provide you with a really friendly welcome and with excellent service, ultimately giving you a quality product that you can be proud of that will last for years to come.